It can be hard to stand out amongst competitors in real estate business. After a while every lawn sign, portrait, and magnetic calendar can begin to look the same. To appeal to potential homeowner’s real estate branding you’re going to have to take your agency branding to the next level. If every real estate agency is branding in a similar way clients aren’t going to care which one they do business with. Branding differently than your competitors gives the impression that you are different from them and aren’t afraid to stand out. And luckily standing out is a surefire way to keep your office doors open and deals closed. Most realtors give potential clients branded keychains because it’s an obvious and functional promotional tool. Give your clients a keychain to inspire them to use it for the future keys they’ll receive for the house bought from you. To set yourself apart from the other keychains your competitors dish out, consider branding keychains that also perform a function. LED keychains are easily brandable and can of course be used in unlit areas. Additionally USB keys are also small enough to fit on a keyring, can be customized, and are totally functional. Put relevant pdfs, links, programs, and files pertaining to your client’s potential future homes, and they’ll always have an easily obtainable information resource whenever they need it. Business cards are also a useful handout that graces the desks, wallets, and purses of every real estate agent ever. They do however have an important function, as they are the easiest way to relay important contact and business information. Business cards can however become a handout that is often overlooked and unmemorable. To up the ante and have your business card stand out amongst the pile, gives yours an additional function by making it a customized sticker as well. Stickers a popular way of customizing belongings such as water bottles, notebooks, and laptops. Sticker’s with your business card information are also an easy and inexpensive way to brand office supplies and promotional products. One of the first things future homeowners will notice about properties is the outside. Making sure homes look their best inside and out can make or break a deal. Plant a garden (even a temporary one) in your firm’s corporate colours to help your houses stand out from the rest. Additionally when you land a deal give your clients a gift of a potted plant that’s also branded. Plants signify growth and new life, much like how your clients will grow and live in their new space. This simple gesture can also influence positive referrals from your happy homeowners. 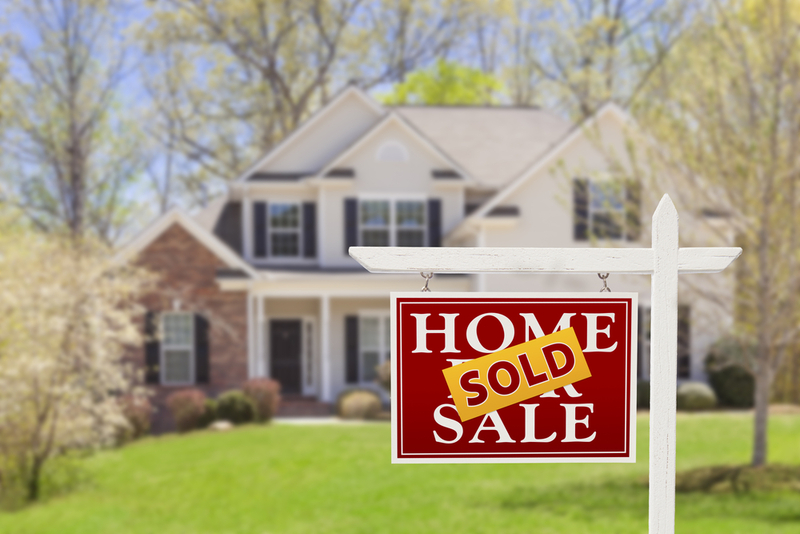 Having proper lawn signage is important because it lets house hunters not only which properties are on the market but whos selling them as well. However for clientele who are traveling by foot or bicycle, lawn signs can be easily overlooked. A smart way to ensure everyone knows which house their looking at and the agency selling it is to invest in custom street decals. Street decals are durable and not easily scuffed, so you don’t have to worry about them getting damaged by the elements. Street decals are also terrific promotional and directional signage for open houses as they can be removed and applied whenever you need to use them. As a realtor you give your clients important tools they need for home owning. There’s tons of information and contracts involved when buying a house, and you help others navigate them flawlessly. To stand out from competitors and be even more meaningful to your homeowners supply them with literal branded tools. Mini multi-headed screwdrivers, hammers, and players can all be found inexpensively at surplus and hardware stores. Their handles also make excellent surfaces for branding. Your clients will appreciate not having to worry about not being equipped on moving day and they’ll always keep in mind the realtor that literally gave them the tools to build their home and grow their family.